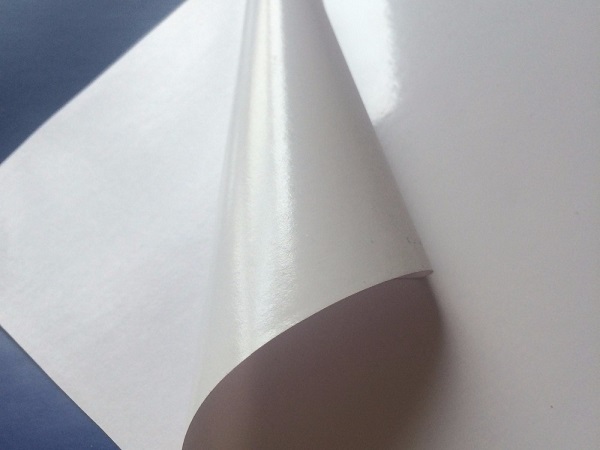 VASIN PVC self adhesive vinyl sticker has won great reputation among the global market. We have 10 years` experience exporting to North America, South America, Europe, Africa, mid-east, and won great reputation among customers. 6 calendars, 8 gluing machines, tens of perforating machine, makes our total production ability more than 15 containers every day. Strict testing on printing, cutting, glue, hole diameter measuring, film thickness, weighing and defects detection, makes consistent quality of each roll. 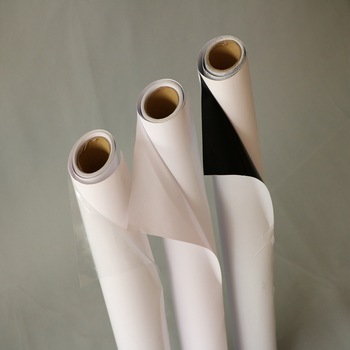 24 hours after sale service, promises our customers with great satisfaction with each roll of our products. 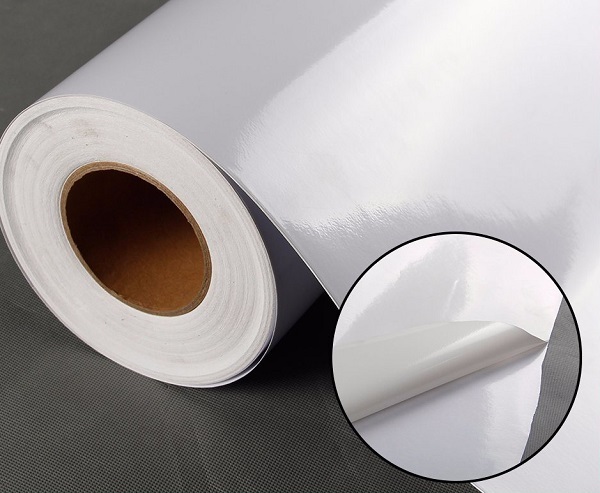 For more information about our vinyl sticker products, please contact us freely.